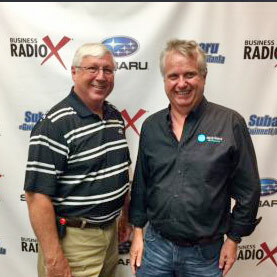 On a recent episode of TravelSafely radio, Bryan Mulligan of Applied Information interviewed retired Marietta Fire Chief Jackie Gibbs to discuss how traffic technology has improved roadway safety and emergency vehicle response time. Born and raised in Marietta, Georgia, Jackie Gibbs graduated from Southern Tech, now Kennesaw State, with a degree in Fire Science. During his tenure with the Marietta Fire Department, he continued his education and earned a Bachelor’s Degree in Industrial Engineering. 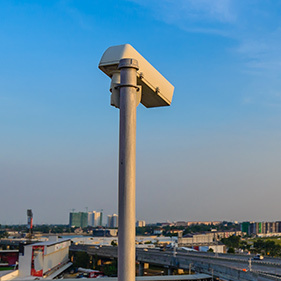 Video cameras are widely deployed in cities: Traffic enforcement cameras take pictures of license plates when drivers violate the law; police video surveillance cameras provide dispatchers with live video feeds; traffic sensor cameras recognize when a vehicle is at an intersection; and weather cameras help show road conditions in hazardous areas. According to Qualcomm Executive Vice President Don Rosenberg, fifth generation telecommunications will be as revolutionary as electricity for the automobile and benefit entire economies and societies. 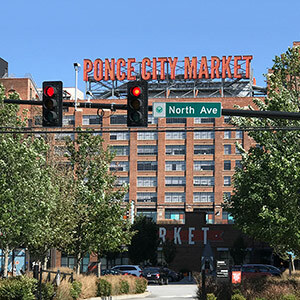 That’s a bold claim, but what will it mean for Atlanta? 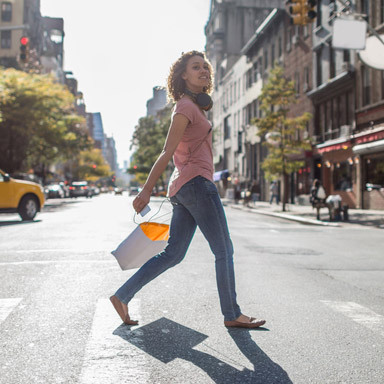 In today’s busy cities, improving transportation through innovation and technology is the most effective way to move beyond congestion and create safer roadways. While people generally consider it the government’s responsibility, it’s a partnership between the public and private sectors that will deliver the best ideas and the most efficient traffic solutions. When we combine our efforts, we’ll ultimately save more lives, drive commerce and protect the environment. 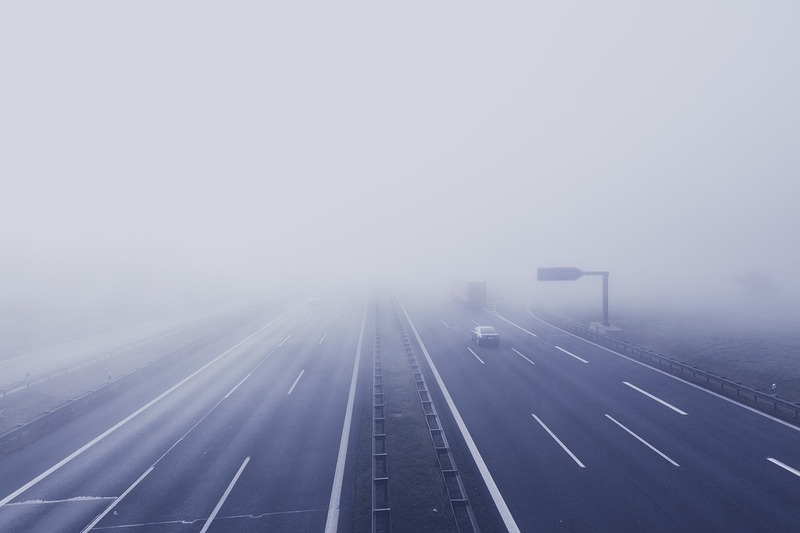 There were over 40,000 traffic-related deaths in 2017, according to the National Safety Council, making vehicle collisions one of the leading preventable causes of death in the United States. 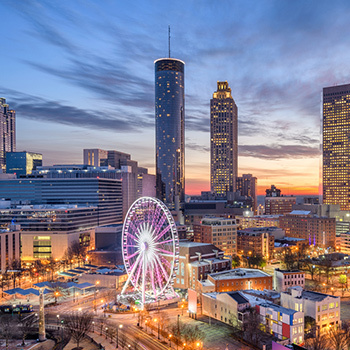 At the same time, many growing cities struggle with keeping traffic congestion, air pollution and commute times down while maintaining all of their existing infrastructure. Applied Information and AT&T will make school zones safer and more reliable for school children across the state with smart Internet of Things beacon technology. 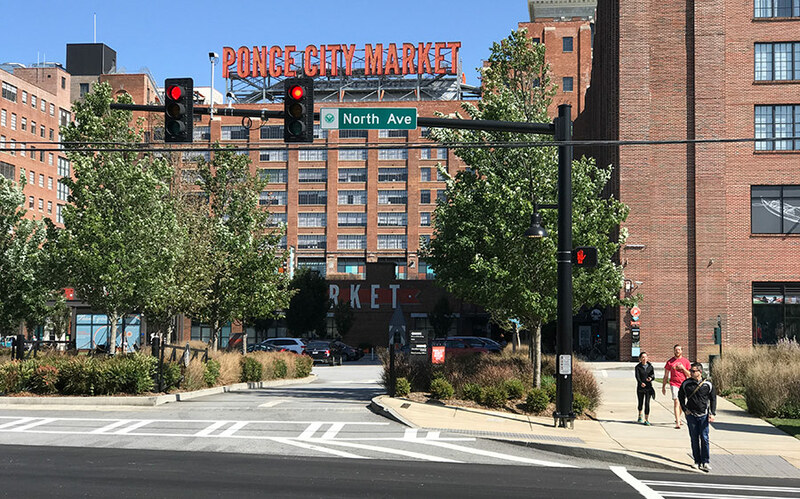 The Georgia Department of Transportation (GDOT) installs technology from Applied Information to improve road safety in school zones across the state with the company’s smart beacon product, powered by AT&T connectivity. 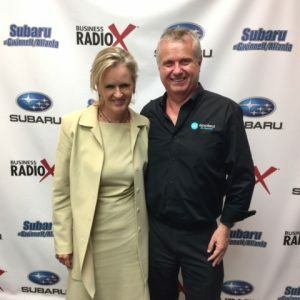 Georgia is the first state to deploy Applied Information’s Internet of Things technology for school districts statewide. 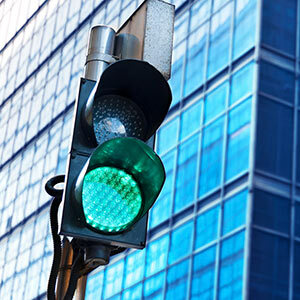 Most traffic lights feature a fixed green light sequence that doesn’t take into account emergency vehicles. 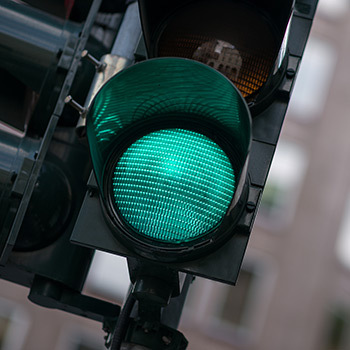 While emergency vehicles are legally permitted to pass through a red light with sirens active, there’s always a risk that another driver will not notice them and strike the vehicle, making these intersections dangerous for everyone. The future of transportation is something that affects all of us. Sadly, 40,000 people a year are killed on our roads—a number that, over time, we’ve grown to accept. 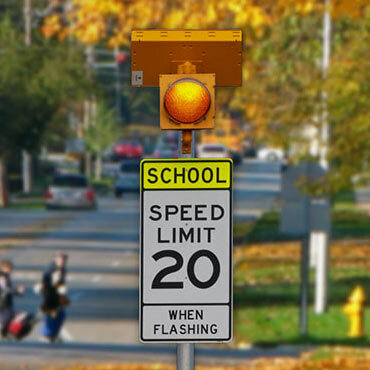 Many schools use school zone flashing beacons to reduce the speed limit during the school start and end times. While all drivers are taught to slow down in school zones, flashing beacons increase driver compliance by drawing attention to their speed and/or the speed limit. These reductions in speed are important given that a person’s odds of surviving a vehicle impact fall from 90 percent at 10 mph to just 20 percent at 40 mph. 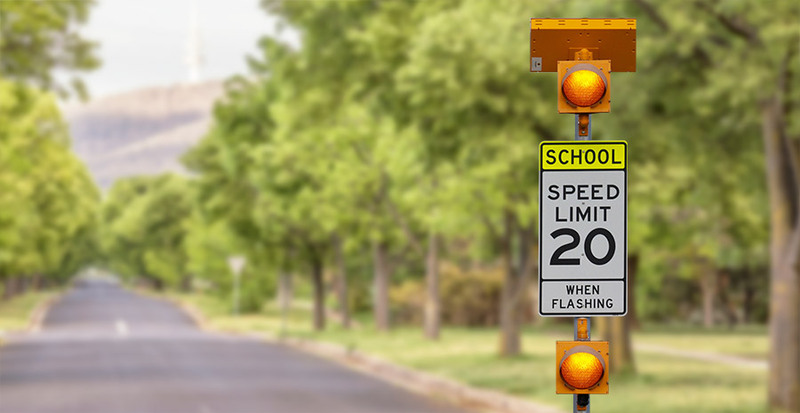 How much does a connected school zone flashing beacon system cost? 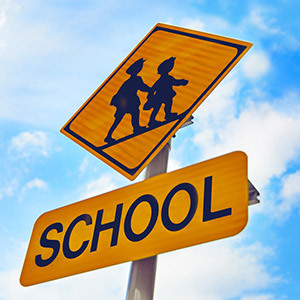 A cloud-connected, school zone flashing beacon system can significantly improve school zone communication and safety, and in turn enhances pedestrian, bicyclist and driver safety. Adding remote access to your school beacon system adds a new level of convenience, accuracy, safety and efficiency to each beacon location, as well as your entire network. 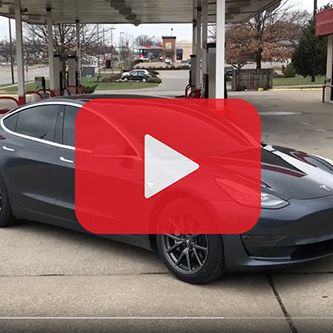 Driverless cars, or autonomous vehicles, may seem like futuristic technologies that are decades away from the mass market, but BI Intelligence estimates that there will be over 10 million self-driving cars on the road by 2020. That’s only a fraction of the ~250 million vehicles on the road, but it represents a blistering 134 percent annual growth rate. 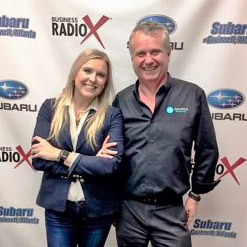 Bryan Mulligan, CEO of Applied Information and host of TravelSafely radio, recently interviewed Atlanta native Lauren Winborne founder of the SteerSmart program. 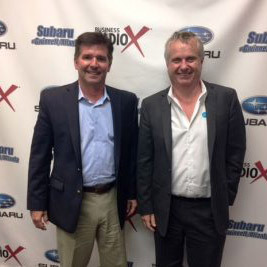 SteerSmart is an educational initiative and non-profit organization centered around protecting vulnerable, newly-licensed, and inexperienced high school and college drivers. Winborne is also a mother to six children, which is how her concern and passion for safe driving was born. 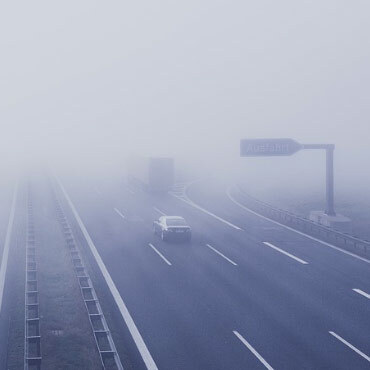 Technology is rapidly changing the transportation industry, and emergency vehicle preemption systems are no exception. Optical-based preemption technology is being replaced by new innovations, and the progress of change seems to be picking up speed. As wireless and cellular communications grow, so will the sophistication of preemption systems. The next five years will see exponential advancements in connection and inter-connectivity.